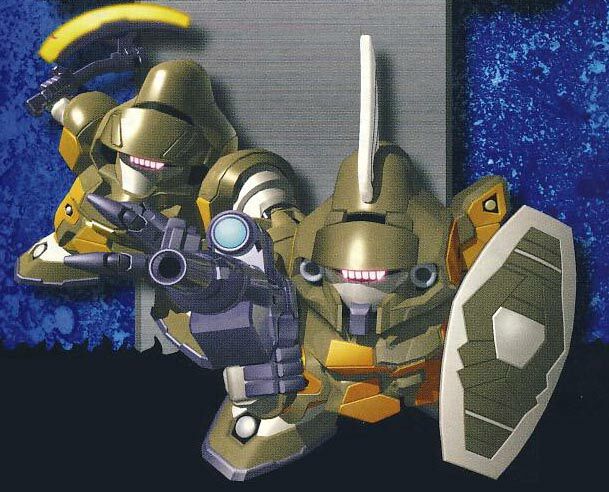 From the Gundam Wing Universe comes the Maganac which was released by Bandai in 2000 as a SD kit. 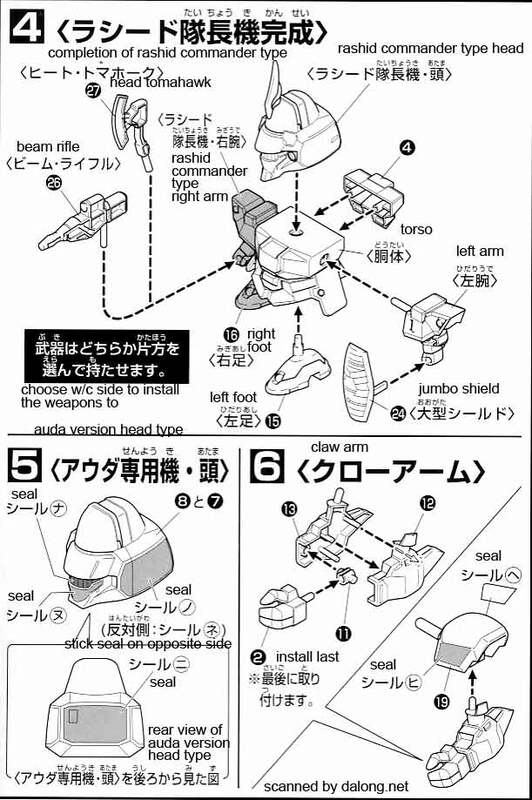 This kit can be configured as either Rashid's commander type or as Auda type mobile suit, which has a unique claw like arm design. 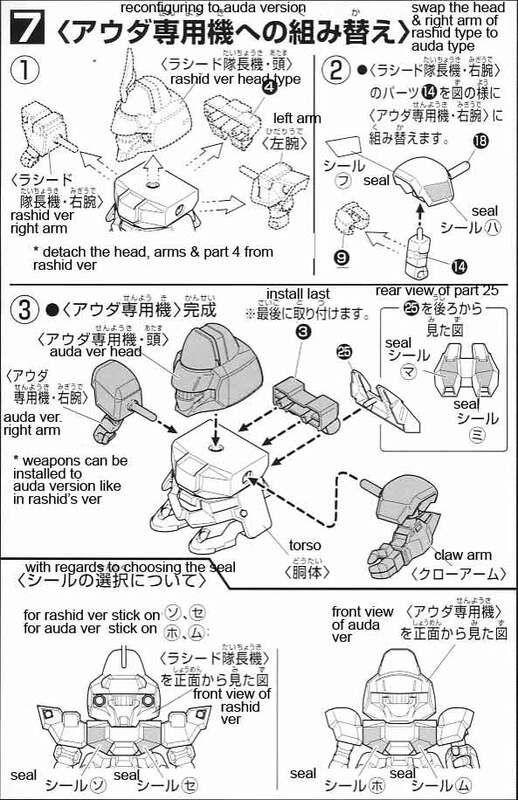 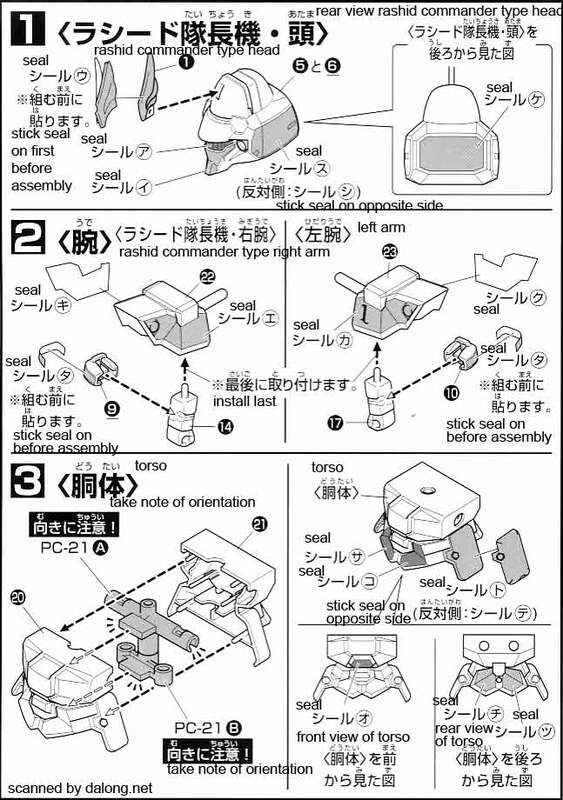 Construction Manual was translated to English from the Japanese manual posted at Dalong's Gunpla & Model Kit Review site.